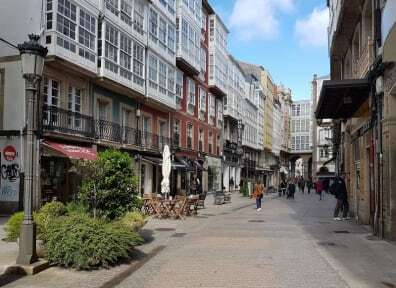 Pension Residencia Alboran is located in the heart of the city of the La Coruña, at the end of prestigious pedestrian street Calle Real, with many wonderful shops. The property was refurbished in 2017. 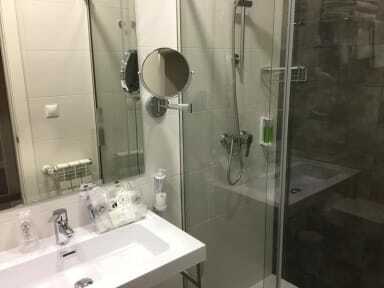 Pension Residencia Alboran is less than 50 meters from the Plaza de Maria Pita, town hall in La Coruna, 150 meters from Los Cantones(Obelisco) and jardines de Mendez Nuñez, and 10 minutes from the beaches Orzan and Riazor.